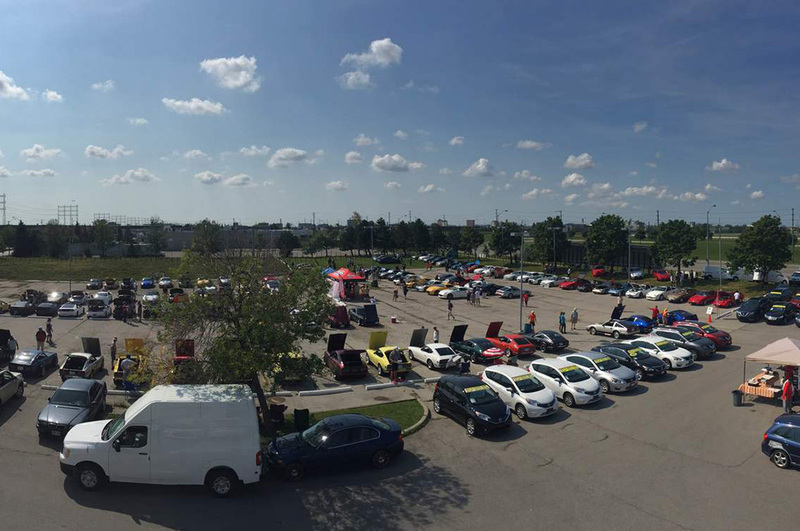 The Ontario Z Car Owner’s Association (OZC) is a not for profit organization originally founded in October 1993 in Oshawa, Ontario, Canada. OZC was formally incorporated in 2000 at London, Ontario. The Club is dedicated to the preservation and enjoyment of the Nissan/Datsun Z Car. 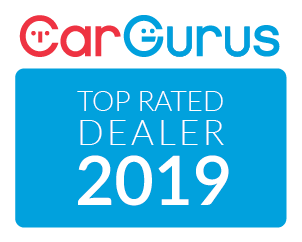 This annual show is open to all Nissan, Datsun and Infiniti sport models; it is certainly an exciting time to enjoy with family and friends the beauty of the most popular sport cars. 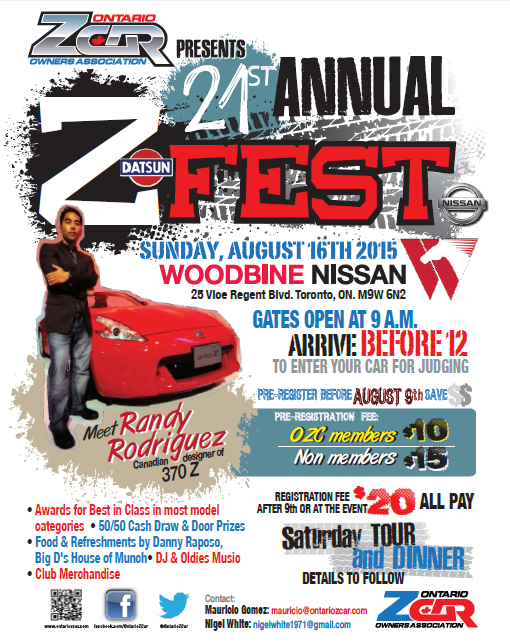 This year Toronto enjoyed the 21st Annual Z Fest at Woodbine Nissan, with the honourable presence of Randy Rodriguez, Canadian Designer of 370Z, DJ music, food & refreshments, vendors, draws, awards, prizes and beautiful cars. 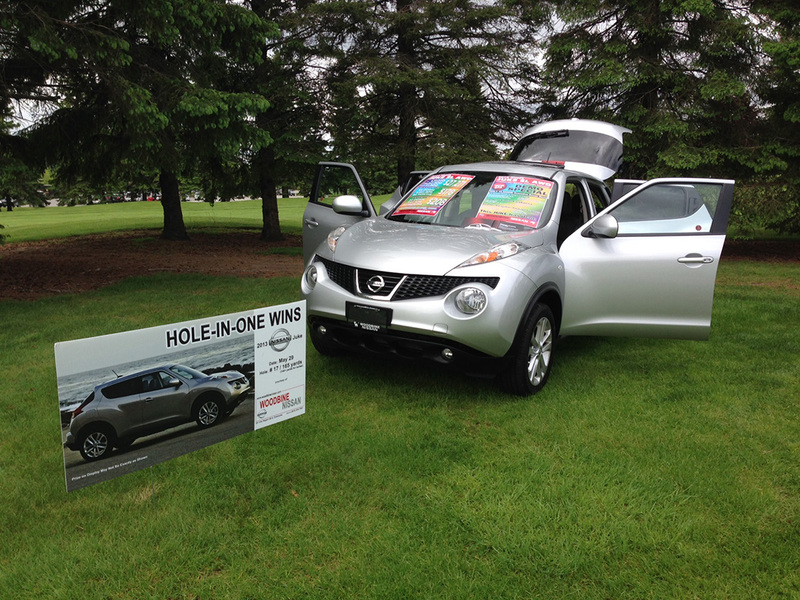 WOODBINE NISSAN is proud to support the Timothy Eaton Annual Golf Tournament held in May. The purpose of the event is for the churches charitable mission work. 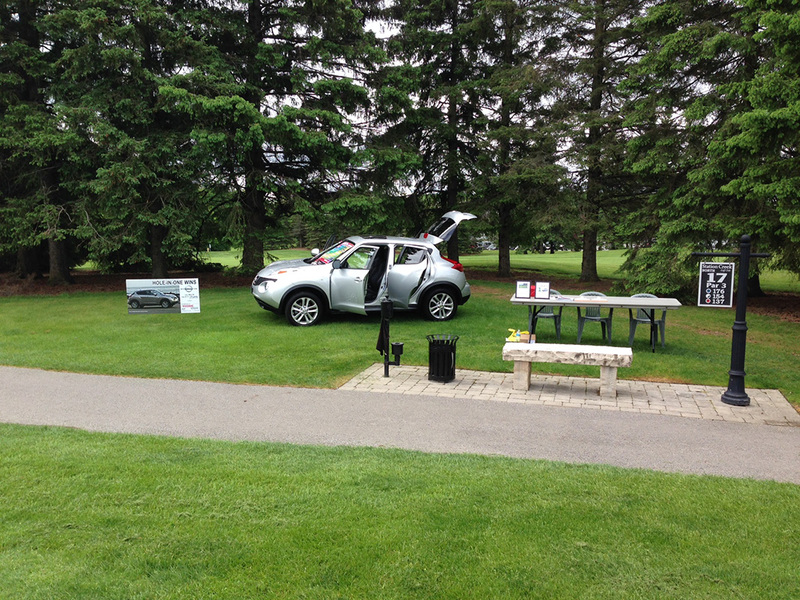 The last tournament held on May 29th, 2014 was hugely successful and raised $63,000! 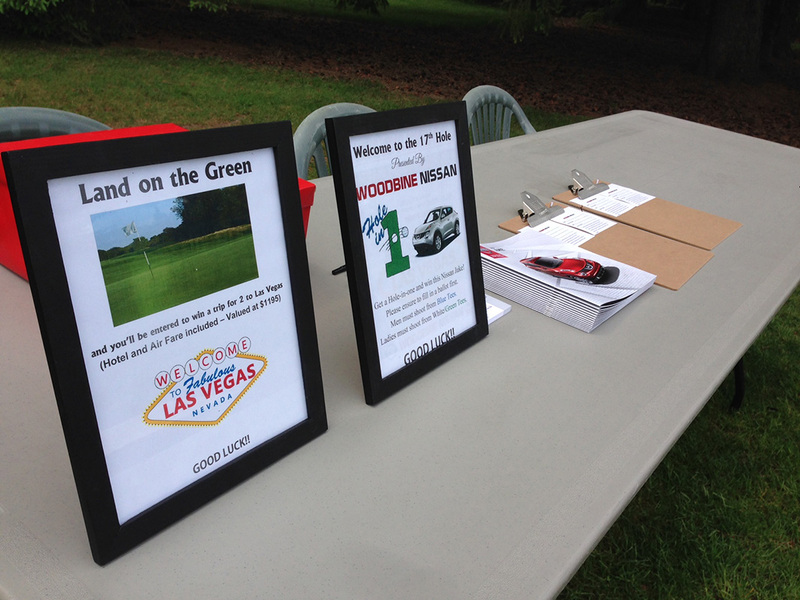 We look forward to the 15th Annual Tournament next year on May 28th, 2015!